Decorate for your baby shower with our Gender Reveal Foil Balloon. Our Gender Reveal Foil Balloon features a fun design of one side pink and one side blue with a bright white question mark in the center. 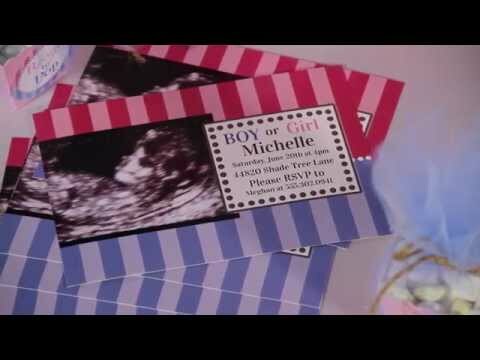 Each Gender Reveal Foil Balloon measures 18 inches, is printed on both side and made of mylar. The Gender Reveal Foil Balloon is a fun way to decorate for your big reveal baby shower.